The new royal prince weighed a very healthy 3.9kg. 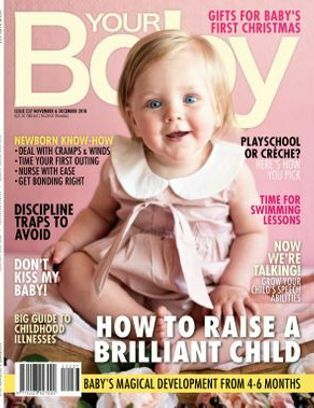 To see where he – and your baby – plots on the growth charts, here are the World Health Organisation growth charts for boys and girls up to 5 years. 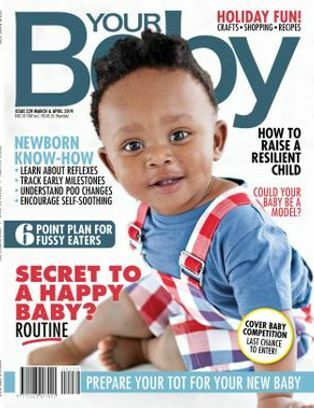 Is my baby or preschooler growing okay? How do I know she's the right length and weight for her age? 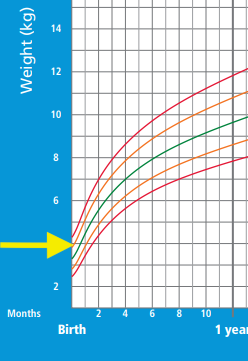 Clinics use growth charts to map a baby's growth up to 5 years. 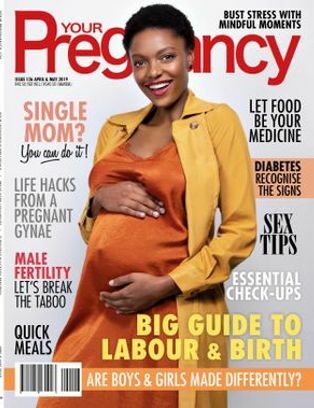 In South Africa, you would've received the Road to Health booklet or card with your baby's birth weight and length plotted on the graph. Remember to take this chart with you whenever you visit the clinic. What is the difference between World Health Organisation growth charts and CDC growth charts? Everybody is talking about the new royal prince's weight: a healthy 3,9kg. Is it enormous? 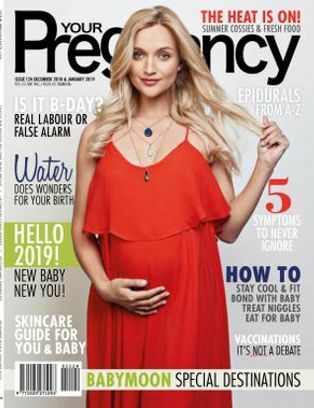 It's big yes, but not extraordinary. Here we've plotted him on the WHO growth chart, placing him in the 85th percentile for newborn boys. 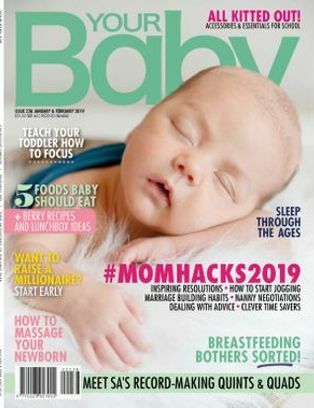 Here are the industry-standard World Health Organisation (WHO) growth charts you can download, print and track your child's development. 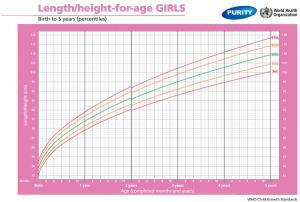 To download, click here: Growth chart lhfa for girls. 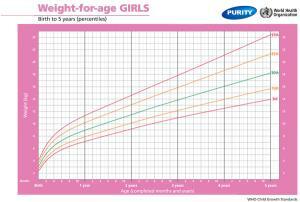 To download, click here: Growth chart wfa for girls. 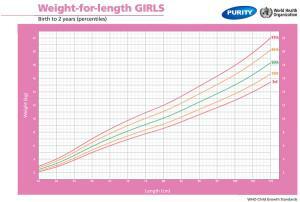 To download, click here: Growth chart wfl for girls. To download, click here: Growth chart lhfa for boys. To download, click here: Growth chart wfa for boys. 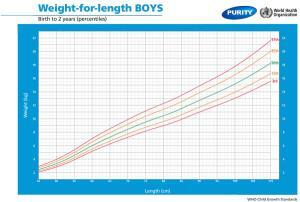 To download, click here: Growth chart wfl for boys. Is it a growth spurt?